Not much "bla bla" just Zak McCoy! 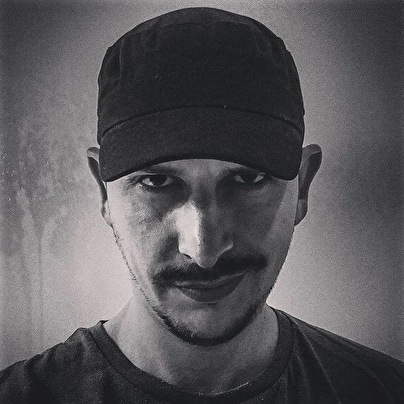 It squeaks, it creaks, it thundered and especially it will not get bored with Zak McCoy, it's his varied Techno - Frenchtek / Hard Techno mix which always provides for a musical journey. His style is broad and ranges, with his aka name "Zachary M", from minimal, techno and electro to the playful Hardtechno Styles like Frenchtek, Jacking Chicago and stomping Wonky beats as Zak McCoy.